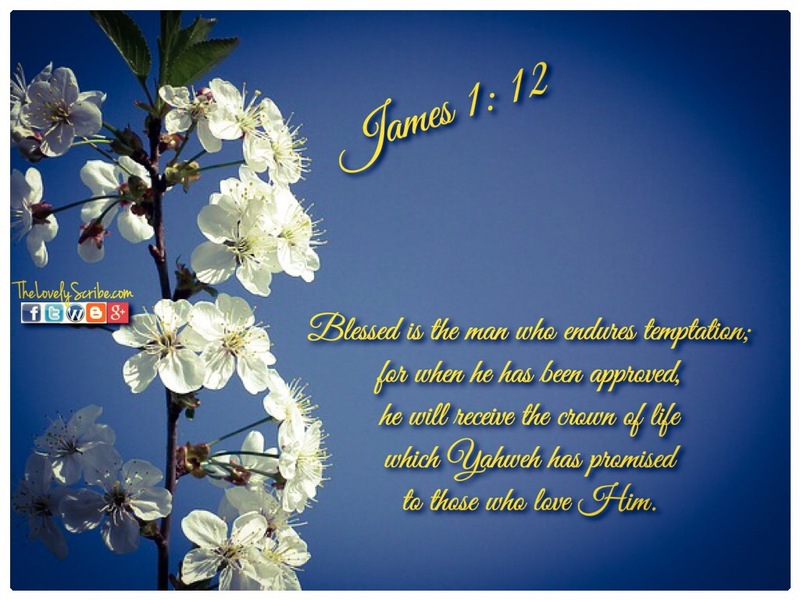 Blessed is the man . . .